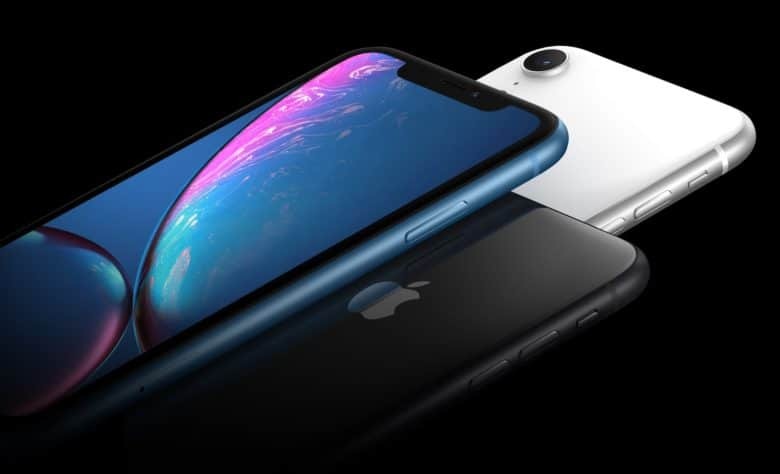 Will you be pre-ordering an iPhone XR? Hankering after an iPhone XR? The Apple Online Store is open and ready for preorder business. Available in six colors, with pricing starting at $749, Apple’s new LCD handset could soon be yours to own. 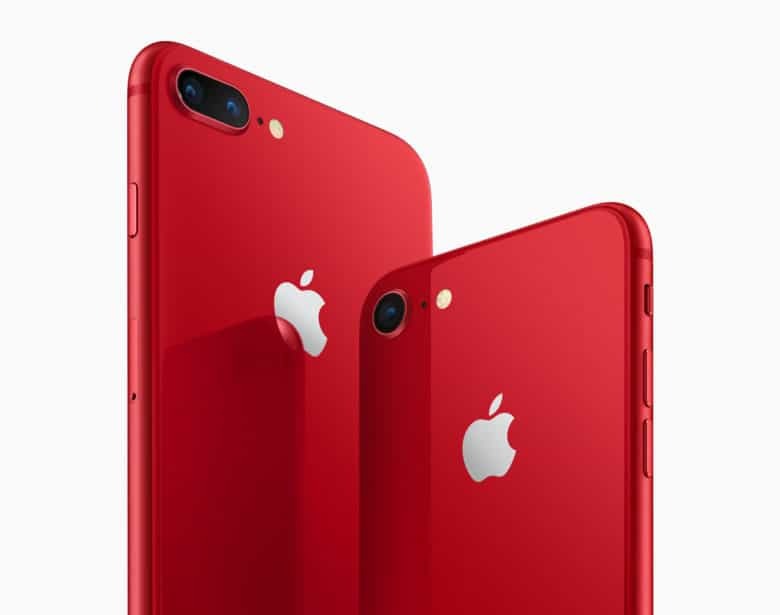 Apple is now accepting preorders for its new (PRODUCT)RED iPhone 8 and iPhone 8 Plus. Prices start at $699, and both devices are scheduled to start arriving on Friday, April 13. Apple’s new (PRODUCT)RED leather folio case for iPhone X, priced at $99, is also available to order now. HomePod shipping estimates have finally started slipping just days before the speaker makes its big debut. 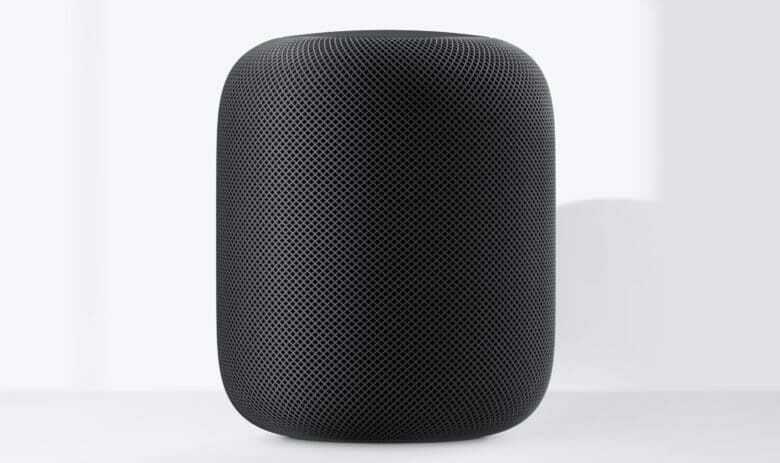 New customers in the U.K. will now have to wait until February 13 for delivery, but Apple retail stores will be selling HomePod this Friday. 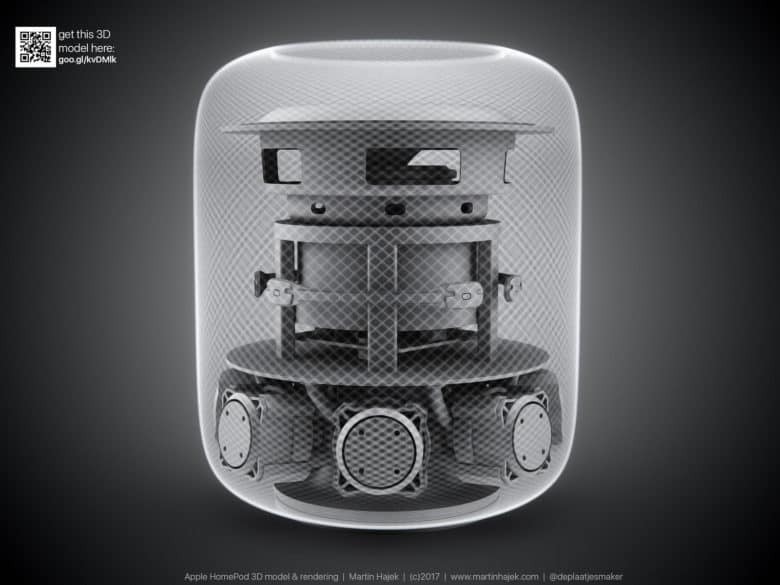 HomePod is on its way. 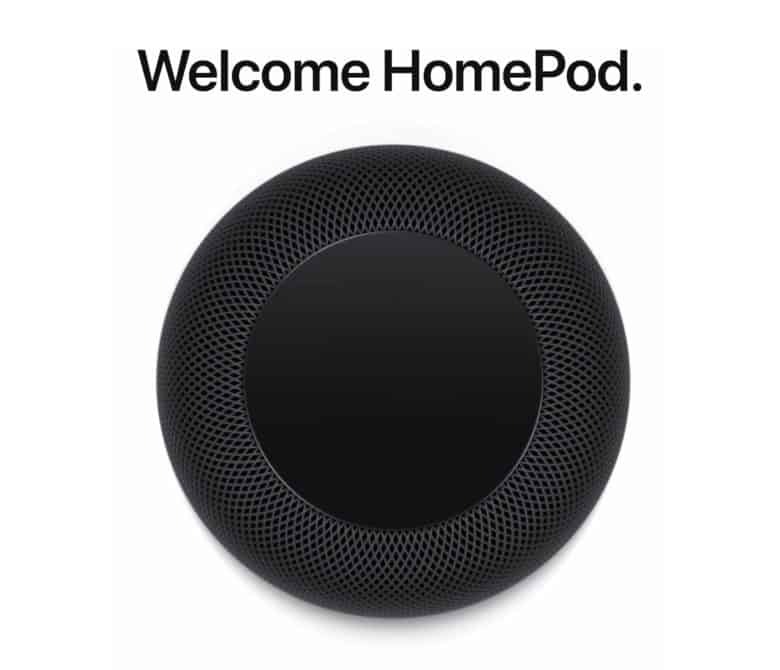 The time to pre-order your HomePod has finally arrived. Customers in the U.S., the U.K., and Australia can place an order for Apple’s $349 smart speaker now. The device makes its official debut two weeks today, on February 9. 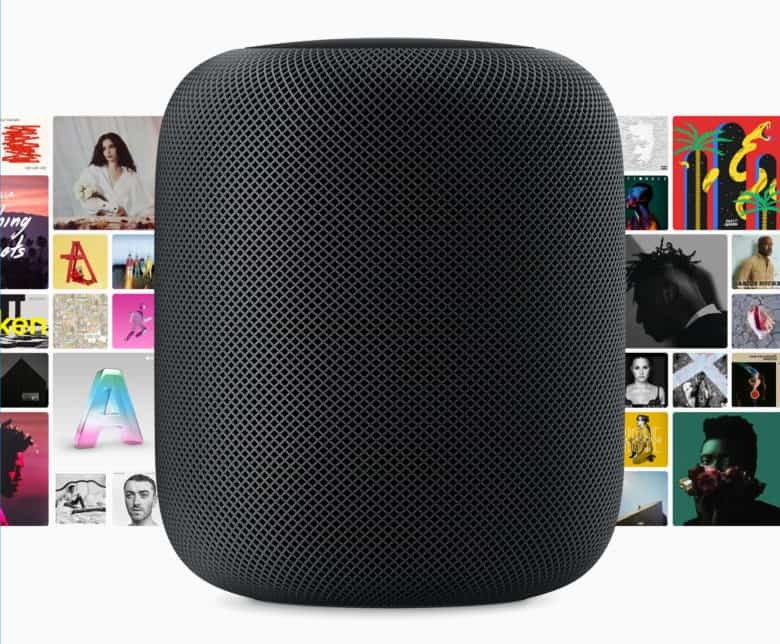 Apple’s first big product launch of 2018 is finally here after the HomePod launch was pushed back last year. HomePod pre-orders are set to open to the public in just a few hours on Friday, January 25th. If the launch is anything like the iPhone X or AirPods, shipping times could slip quick, but it’s going to be hard to know when you can buy one. 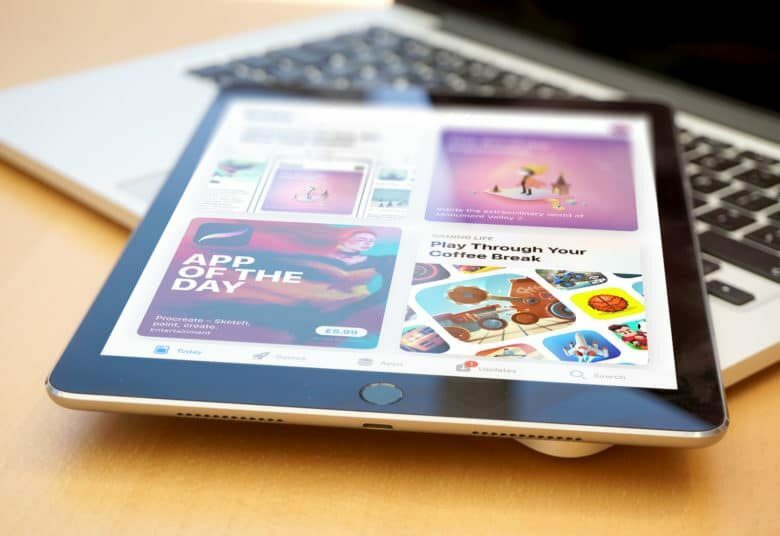 Apple is now allowing all App Store developers to accept pre-orders for upcoming releases on iOS, macOS, and tvOS. Customers will be able to view product pages and place their order ahead of an app’s official release date. They will then receive a notification once it is available and the app will be downloaded automatically to their device. Some iPhone X preorders arrive early. Really early. One lucky customers has theirs already. Some Apple fans who weren’t expecting to receive their iPhone X until late November are in for a treat. 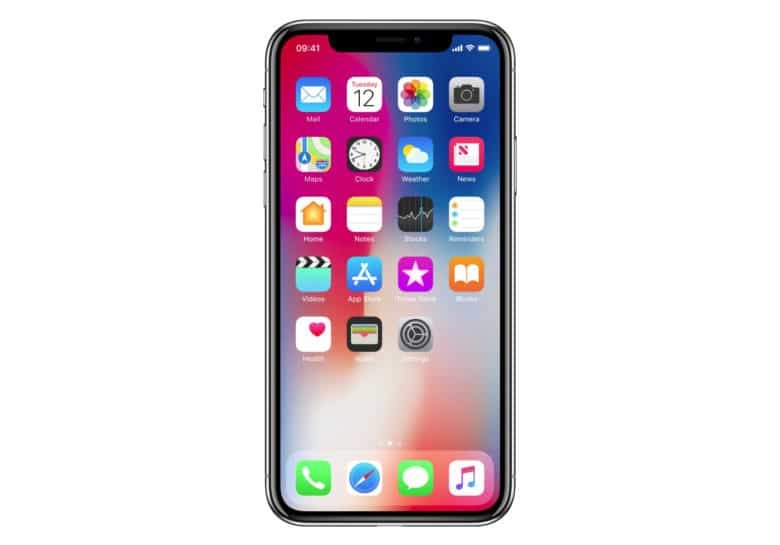 Many customers report that their iPhone X shipping delays are being greatly reduced, with some already on their way. 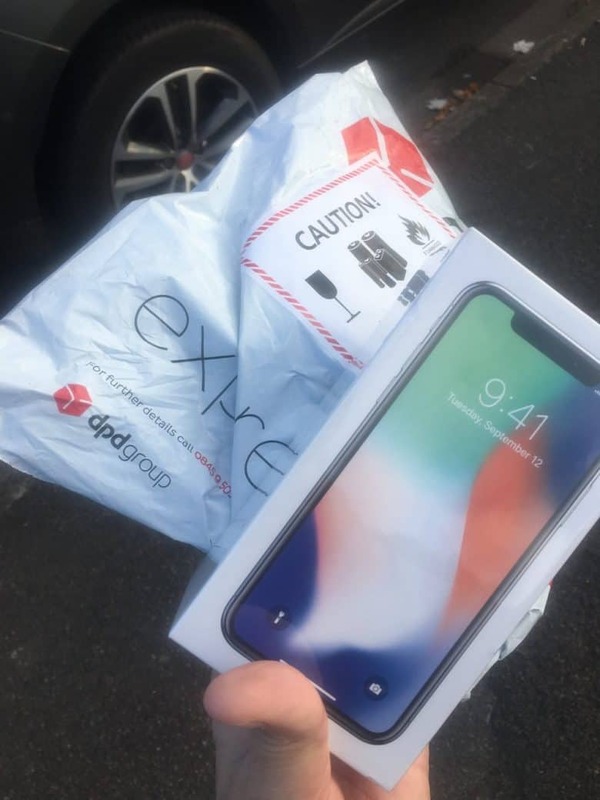 Meanwhile, one lucky customer got their hands on their preorder iPhone X today. 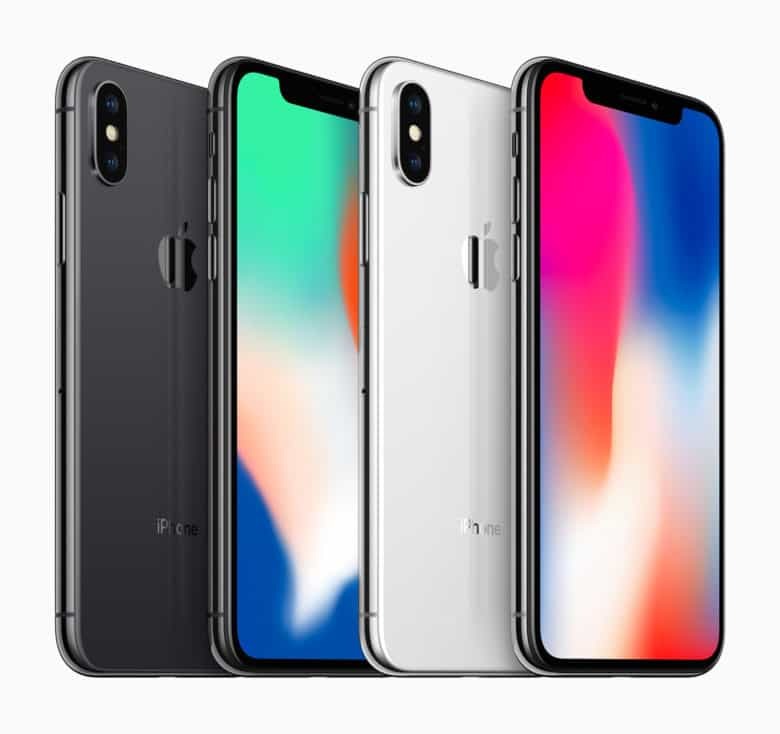 UPDATE: Shipping times have now slipped to 5-6 weeks for all iPhone X models on the Apple online store. Apple finally made iPhone X available to pre-order this morning, and within 30 minutes, shipping times slipped. If you didn’t get your order in early, you will now be waiting 4-5 weeks for Apple to deliver. Apple’s online store has returned, which means iPhone X is finally available to pre-order. Prices start at $999 for a 64GB model, though you can get it cheaper by taking advantage of early carrier discounts. The device is also more affordable on the iPhone Upgrade Program, which lets you spread out the hefty upfront fee. If you’re hoping to secure an iPhone X for launch day delivery on November 3, you’re going to need to act fast. Rumor has it that Apple has just 2-3 million units available, and they’re going to sell out in seconds.